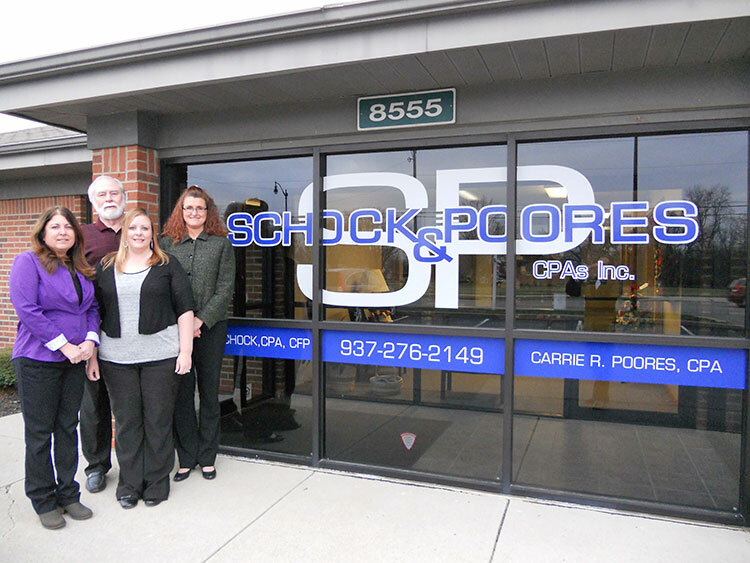 Schock & Poores offers a dynamic range of services to individuals and businesses in a variety of industries. We bring accounting, tax advising, business consulting, investing and financial planning together under one roof. Our team is dedicated to finding the right solution for you. Whether your business is a startup or well established, we have the knowledge and experience to create an integrated package of services tailored to meet your specific financial needs. Our team of experienced professionals will respond to your service needs, providing timely and creative problem solving, to enhance your bottom line. We understand the importance of our role as advisors and the trust you place in us. In working with you and your management team, we respond quickly and effectively to your needs.